Some books do not deserve to be reviewed. For example in Adolf Hitler's work "Mein Kampf" we are told that the persecution of the Jewish people is "the work of the Lord." After that you don't review the book, you don't even put it back on the bookshelf, you toss it into the trash. 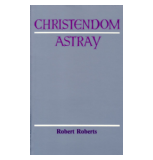 Christendom Astray by Robert Roberts is infinitely worse. It advocates the genocide of a large part of the non-Christadelphian population of the World to be carried out by Christ and the Christadelphians at some time in the future. How can anyone review a book that contains that sort of obscenity? I grew up in a Christadelphian family and was baptised in 1967. I remained in fellowship for nineteen years. When I was a Christadelphian I knew thousands of Christadelphian all over the World. I helped to bring many of them into the faith and I often instructed them for baptism. I know exactly WHY people convert to the religion. I resigned from the religion in 1986 and since that time I have known hundreds of Ex-Christadelphians. Many of my friends are Ex-Christadelphians. My dentist and my lawyer are both Ex-Christadelphians. I have helped some of them to leave the religion and I have listened to many stories of why they all left. I know exactly WHY people un-convert out of the religion. 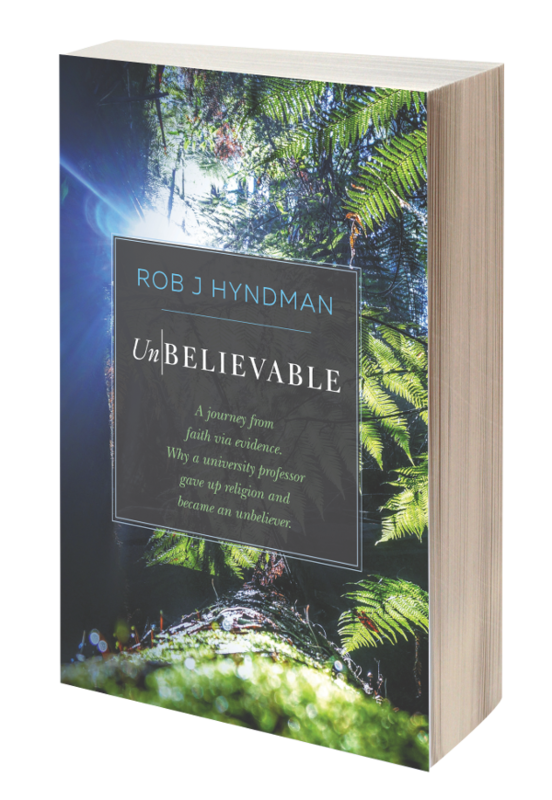 Very few people in the World have my considerable depth of experience converting and un-converting people in and out of the Christadelphian religion. Call me crazy to have done both in earnest, but the fact remains that when it comes to converting and un-converting Christadelphians - I am an expert on both. And I have discovered an amazing thing: That the human mind converts to religion exactly the same way that it un-converts out of religion - for trivial reasons!